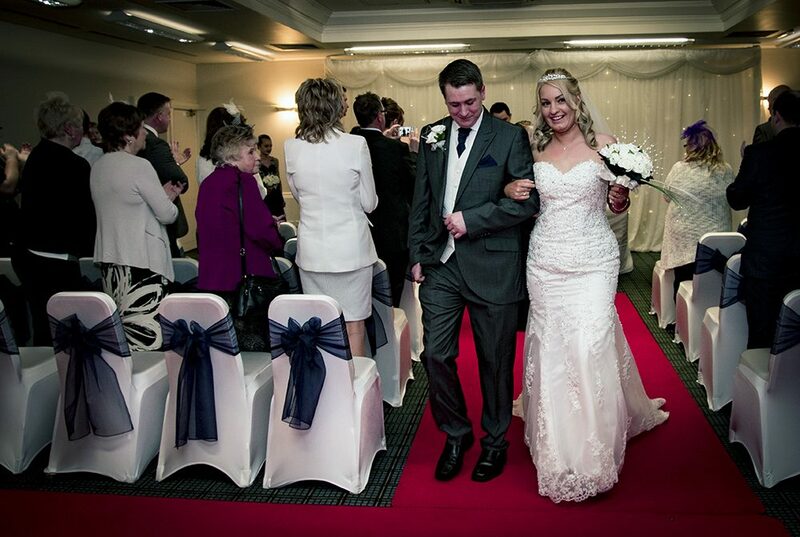 St. Helens Photo Studio provides high quality wedding photography and portrait photography. We cover St. Helens, Prescot, Huyton, Widnes, Warrington, Wigan, Liverpool, Manchester and can travel to Merseyside, Cheshire and Lancashire and North Wales if required. St. Helens Photo Studio was established on Westfield Street in 2012. We have a fully equipped and working photography studio at Westfield Street for portraits but we also photograph weddings. We can also take photographs at any venue of your choice. Where we differ from others is our in-house BIPP qualified professional photographer, photo processing facilities and above all else customer service second to none. We are proudly independent and have no branches. This means we can adapt to your needs. We pride ourselves on giving you advice on what products to purchase to best display your photos.